• Clarifying shampoo used to extract, remove and eliminate product build-up in locs, braids and hair. 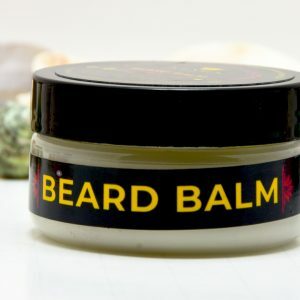 This product is used solely for purposes of clarifying locs, braids and natural hair. 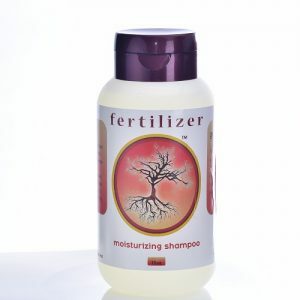 Use prior to Fertilizer Moisture Shampoo. It will bring embedded dirt, product and debris to surface of hair. Add ACV and lemon juice if using in conduction with a clarifying soak. Separate the hair and apply to scalp and entire head from roots to tips. Excessive build-up may require more than one clarification session. Repeat until desired amount of debris, dirt, or product has been removed from hair. Follow-up with Fertilizer Moisture Shampoo. 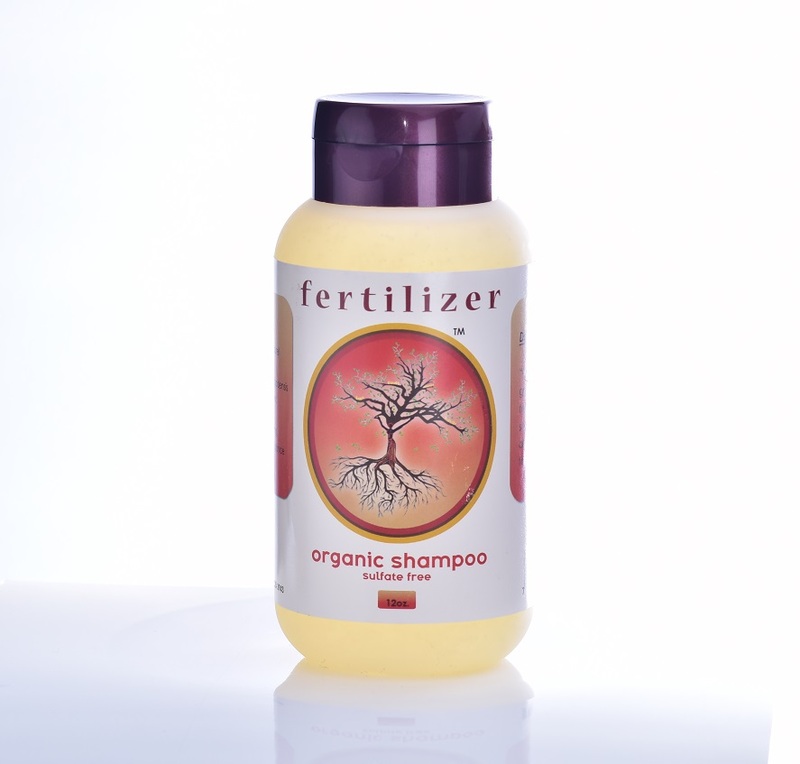 Clarifying shampoo that removes excessive dirt, debris and product that normal shampoo can’t address. Leaves hair feeling refreshed and light. Minor irritations and itching are also eliminated. Hair must be moisturized following use of the Fertilizer Organic Shampoo.